The National OHV Conservation Council, Monday, May 21st meeting was well attended with numerous OHV users from different use backgrounds as well as local hikers and residents that live right there on Golden Eagle Lane (the houses at the end of the road in to the staging). Also in attendance were Carson City employees including the Parks and Rec. Open Space Department Manager. The National Off-Highway Conservation Council (NOHVCC) in conjunction with Carson City Nevada, with grant funding from the Nevada Commission on Off-Highway Vehicles, has begun the process of developing an OHV management plan for the southern portion of Prison Hill Recreation Area. This plan will serve to provide a long term vision for the management of the area of Prison Hill open to off-highway vehicle (OHV) recreation. In order to make this plan successful we will rely heavily on input from local stakeholders such as yourself. To collect this feedback an open house will be held on Monday May 21 at 6:00pm at the Carson City Community Center. The open house will feature information on the project, and will allow ample time for you to share your thoughts and ideas on the project moving forward. Please feel free to invite those who you believe would be interested in attending, and to share the attached flyer which includes information about the event. If you have any questions on the open house or the project in general please feel free to contact me. Representatives from the National OHV Conservation Council (NOHVCC) will be in Carson City, Tuesday April 10, 2018, to get local input on the best use of the Prison Hill OHV Area. Carson City Parks And Recreation Department is working with NOHVCC to determine what type of motorized users are currently using the area and what type of use they would like to see in the future. Tuesday, May 2nd, Congress will conduct hearings regarding the Antiquities Act. Tuesday will be a national day of action in support of the the reasonable review of the overreach of unilateral designations of National Monuments including the Utah monuments, which are broadly considered the most grievous land grabs in recent times and now being considered in this executive order. On Tuesday, we encourage you to contact DOI Secretary Ryan Zinke and your elected officials to share how you feel about America’s right to enjoy rightful and reasonable fair access to our public lands. Here is Zinke’s email form: https://www.doi.gov/feedback and phone number: (202) 208-3100. He’s on at: twitter@SecretaryZinke. Click here: https://www.usa.gov/elected-officials to find your elected officials. Be advised the environmentalists are all over this and will be doing all they can to protect their one sided view of dictating their narrow- minded agenda of public land use control which is now threatened. Annual Pine Nuts Clean Up Day Coming Soon! Come out and help clean up the Pine Nuts! Drive toward the Douglas Co. Fairgrounds. Turn left on Pine Nut Rd. 2.5 mile. 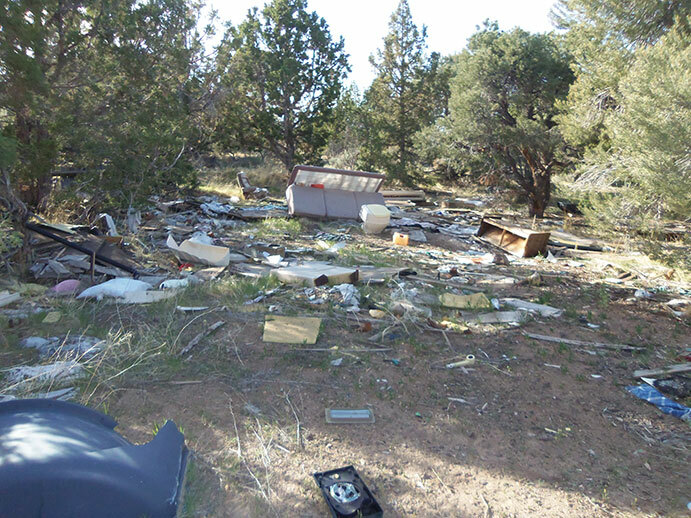 The Pine Nut Mountains Trail Association will provide dumpsters, garbage bags, trash location maps and GPS coordinates. Drinking water, and free post-cleanup lunch and porta potty will be provided. Please bring a pickup truck andor utility trailer, Quad, UTV, or just a strong back, rakes, shovels, gloves, sturdy shoes, hats and sunscreen. Due to the 93% chance of rain and especially the high chance of thunderstorms on Sunday, Oct. 4th, the Bridgeport R.D. 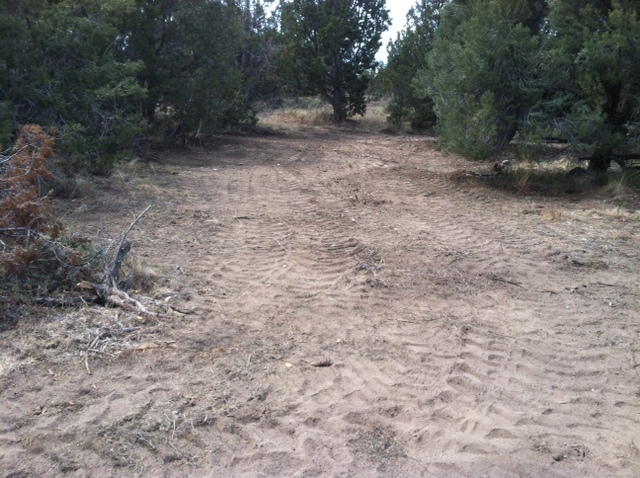 has decided to cancel the interpretative sign install that we were going to help with. Thank you all who were planning on helping. Please pass this on to anyone who was planning on going to help out and may not see this. Danny Hilde, from USFS, is looking for assistance to erect a new interpretive sign near Star City and Belfort in The Sweetwater Mountains on Sunday, October 4. A few PNMTA members have confirmed but more hands make for less work. Plus an after work ride is planned through the Sweetwaters. PLUS it just rained and or snowed so Sunday afternoon traction should be fantastic! Meet Danny at 9:00 a.m. in the Sweetwater Valley at the wide turnoff near the airstrip on Hwy 338.